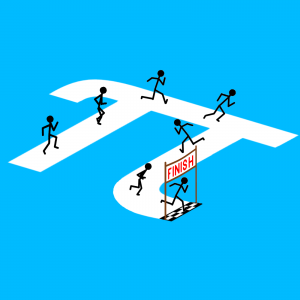 Get ready for the 25th Annual Pi Mile Run! 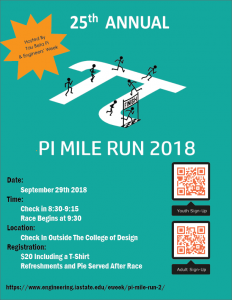 The Pi Mile Run is a 5K (3.14 miles = Pi) road race held on the campus of Iowa State University. It is organized by the Iowa State University Chapter of Tau Beta Pi, the Engineering Honor Society, along with Engineers’ Week. 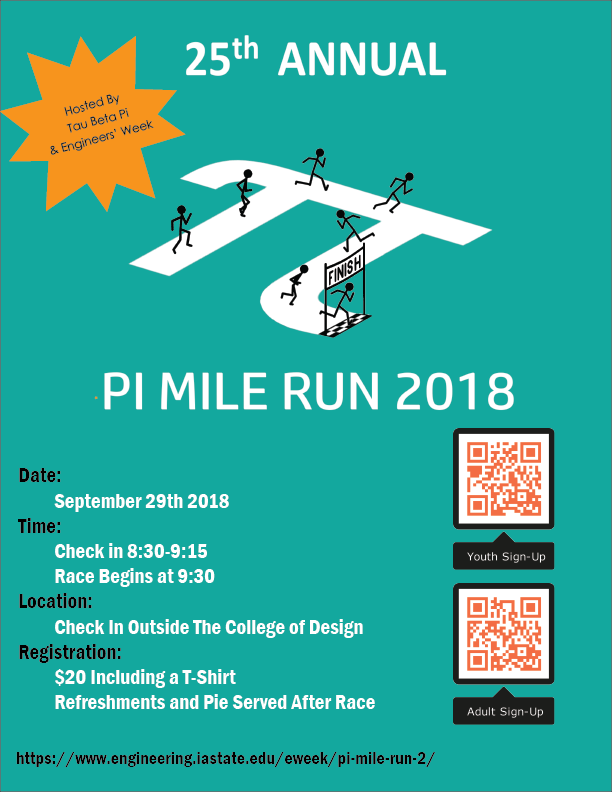 In keeping with the Tau Beta Pi and Engineers’ Week ideals of bettering the community, the campus, and the lives of engineers everywhere, the goal is to provide a fun, safe, and healthy event for the students of Iowa State, the residents of Ames, as well as other runners. A portion of the proceeds from the run will be donated to the Special Olympics of Iowa. WHEN: Saturday morning, 29th September 2018, 9:30 am. Check-in for the day of race participants begins at 9:00 am. WHERE: Campus of Iowa State University, Ames, Iowa. The lawn in front of the Design Building – look for the big white tent! 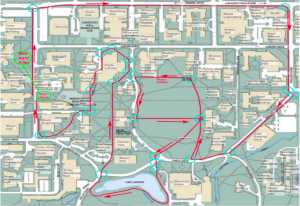 COURSE DETAILS: The race will start and end near Sukup Hall and the College of Design Building on the west side of campus. 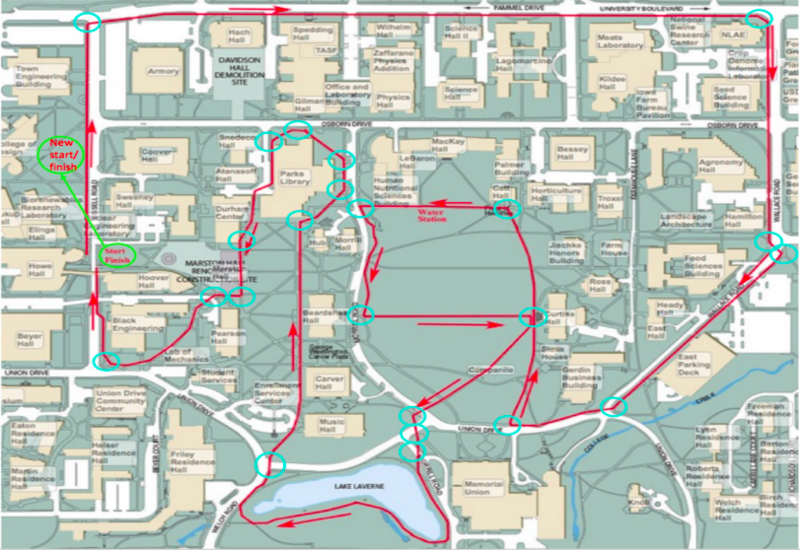 The route of the run with utilize sidewalks and walking paths throughout campus passing by many of the university’s historic landmarks and buildings. A water station will be set up at the halfway point. PRIZES: Plan to remain after the race. 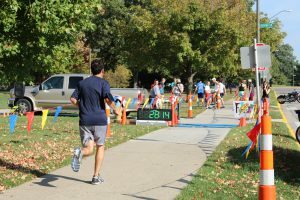 Medals will be awarded to the top three overall winners; as well as, the top three adult male and adult female finishers; and the top three male student and female student finishers. 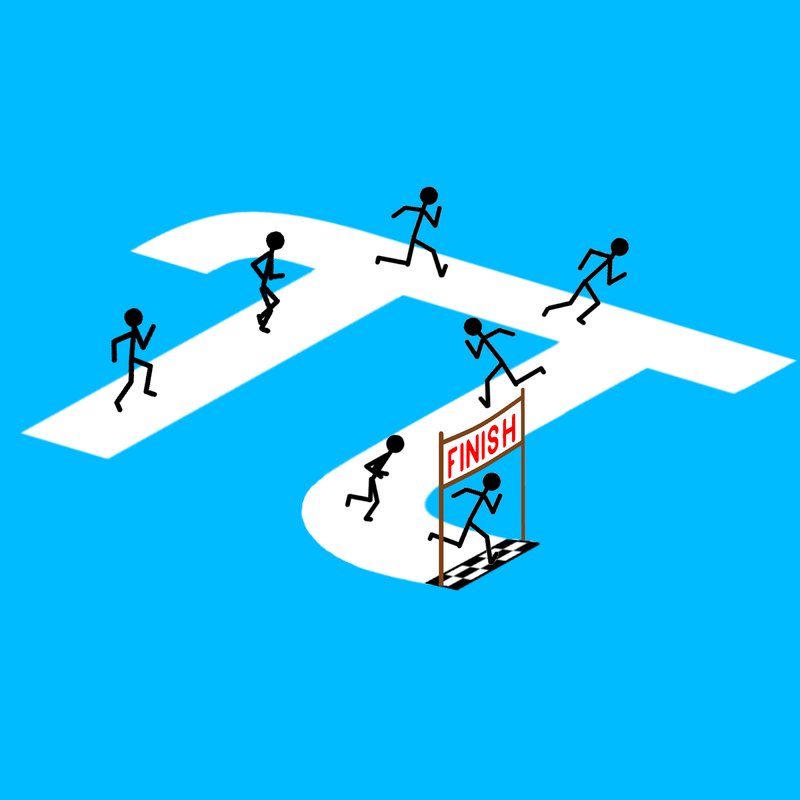 Pie and other refreshments will be served following the race and participants will also be eligible for door prizes. REGISTRATION COST: The cost to register is $20.00 – Credit. 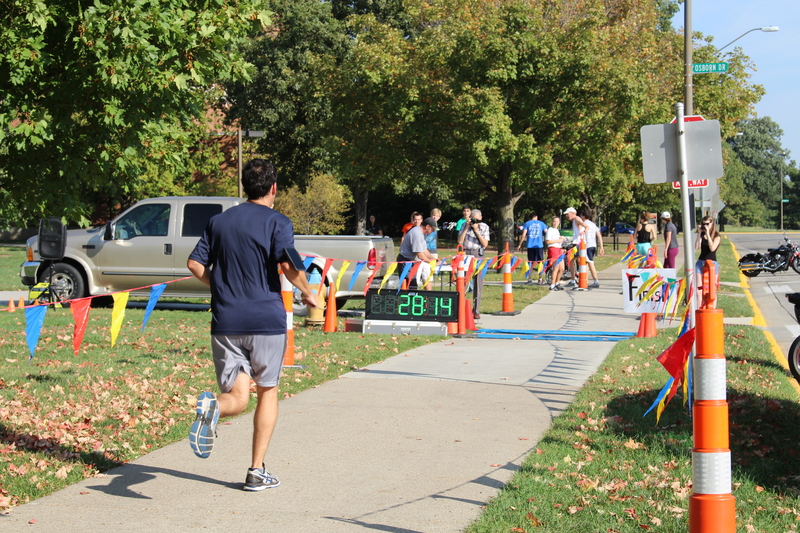 In addition to the run, participants will receive a T-shirt and other promotional items. To register, click on this LINK if you are over 18. If you are under 18 click on this LINK.